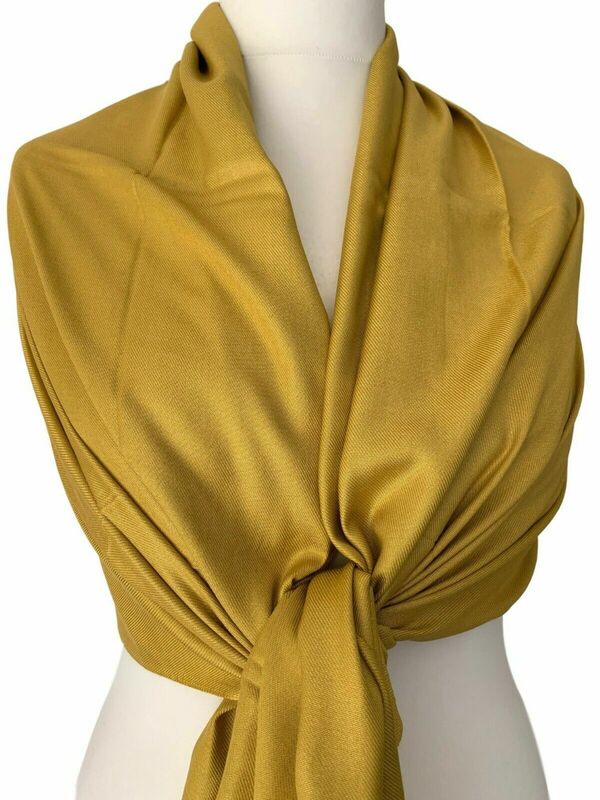 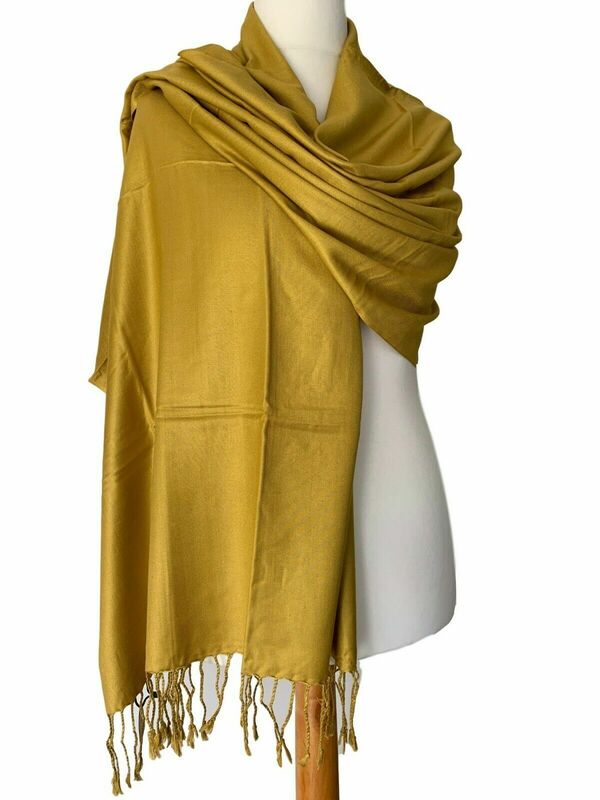 Large yellow Fair Trade pashmina wrap, excellent quality plain twill weave made from a superior quality yarn. 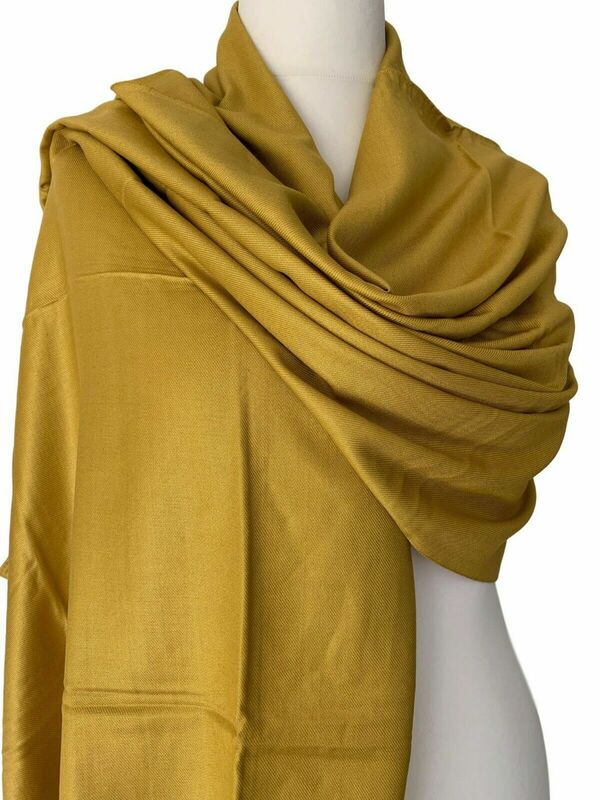 The pashmina drapes and falls beautifully due to its weight, softness and density of the weave, very versatile as can also be worn as a scarf, the perfect fashion accessory, stunning ! 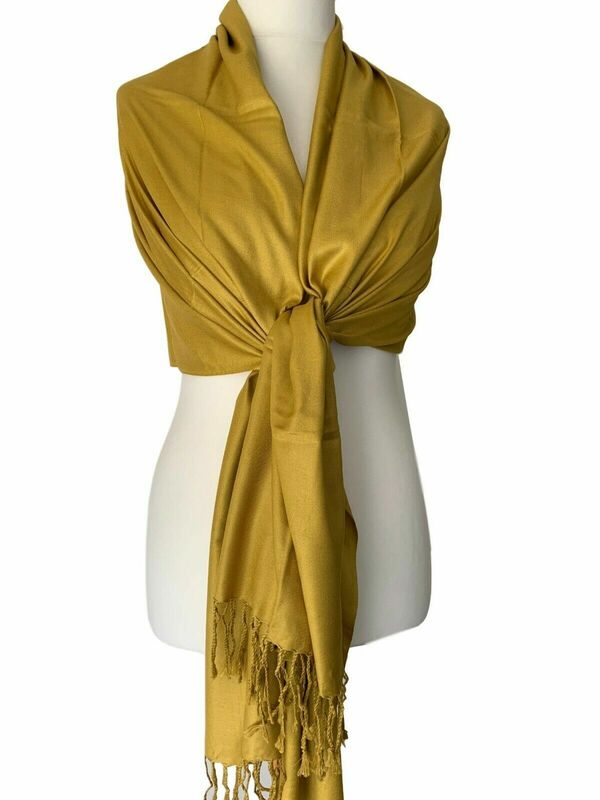 This is a Fair Trade scarf endorsed by BAFTS which is The British Association for Fair Trade shops and suppliers so you know that you are purchasing a beautiful and ethical product .